Easy Piano, Sheet Music Download. 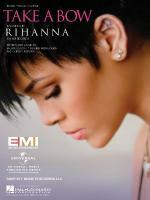 Artist: Glee (TV Series); Rihanna. Writer: Mikkel Eriksen; Shaffer Smith; Tor Erik Hermansen. 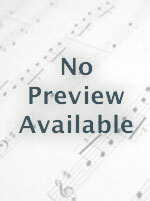 Instantly downloadable sheet music by Mikkel Eriksen for piano solo of EASY skill level. Instantly downloadable sheet music by Tor Erik Hermansen for guitar of EASY skill level. 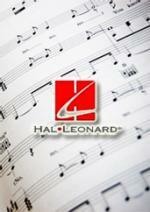 Instantly downloadable sheet music by Tor Erik Hermansen for UKE of MEDIUM skill level.